Cheap Homes USA buys used mobile homes, mobile home lots, and mobile home parks. 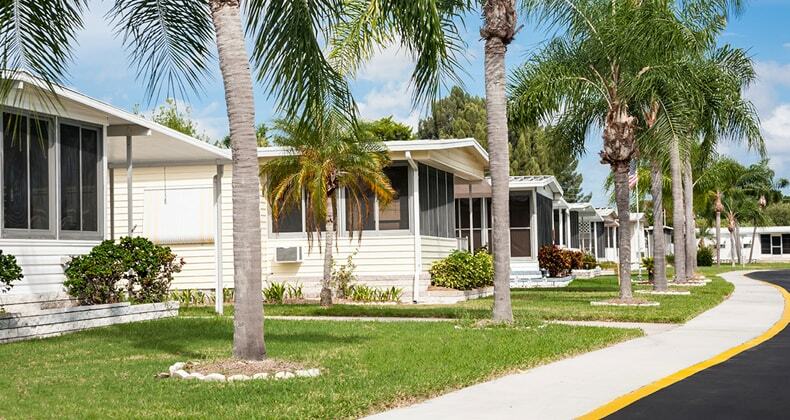 One of our subsidiary companies is a licensed mobile home dealer in Tampa, Florida. We are always looking for used mobile homes to purchase for cash. We also have the ability to purchase multiple units at once and entire mobile home parks. Contact us today if you want to sell your mobile home, multiple homes, mobile home lots, or a complete mobile home park. If you are thinking about selling your used mobile home then simply fill out the fields below and upload a few pics. We will give you a fast, cash offer. Most home deals close within 24 to 48 hours! Send Us your Best home Picture! Send Us your 2nd Best home Picture! Send Us your 3rd Best home Picture!